March 21 is World Poetry Day, and CBC Indigenous wants to celebrate poetry books written by Indigenous authors. 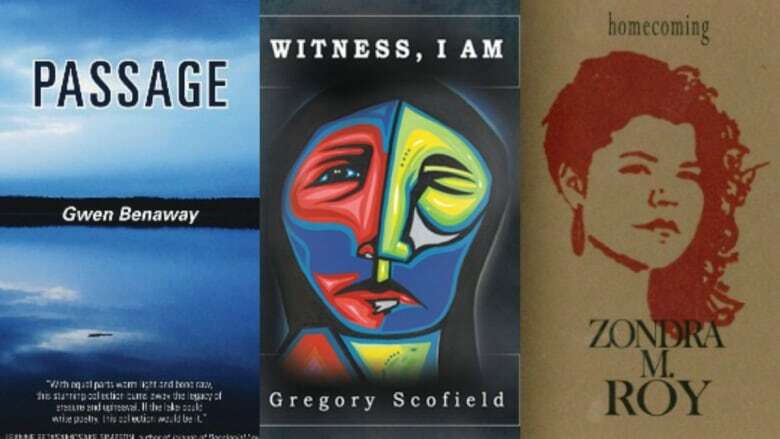 Three books written by Indigenous poets: Gwen Benaway's Passage, Gregory Scofield's Witness, I Am and Zondra M. Roy's homecoming. March 21 is World Poetry Day, and CBC Indigenous wants to celebrate poetry written by Indigenous authors. While CBC Unreserved host Rosanna Deerchild's Calling Down the Sky is one of many poetry collections worth checking out, here are five additional collections to curl up with today, dealing with topics from residential school to Indigenous identity. Back in 2014, poet Janet Rogers told CBC that her poetry collection Peace in Duress would be her last print collection. 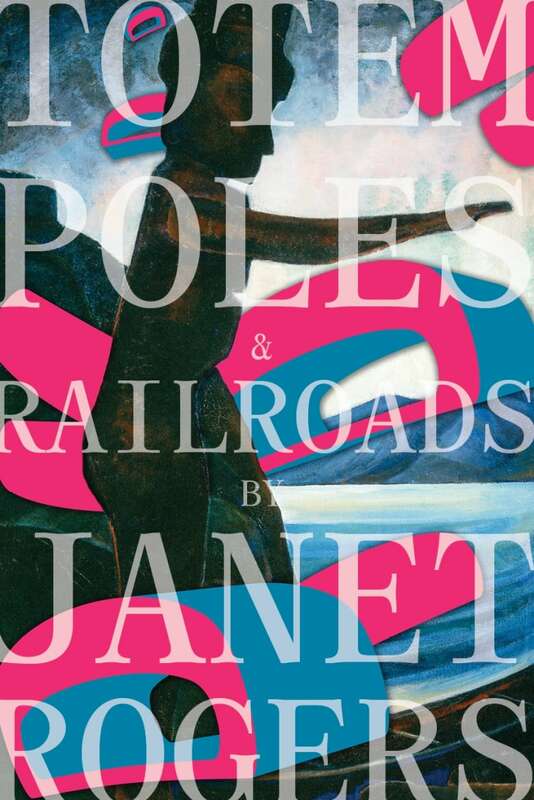 So when Totem Poles and Railroads was released in 2016, it was a surprise to all. Poet Janet Rogers on reconciliation: Where do we go from here? The collection started from an observation that Indigenous issues were in the spotlight because of the Truth and Reconciliation Commission's final report and calls to action. Rogers says the collection examines the damaged relationship between Indigenous people and Canada. 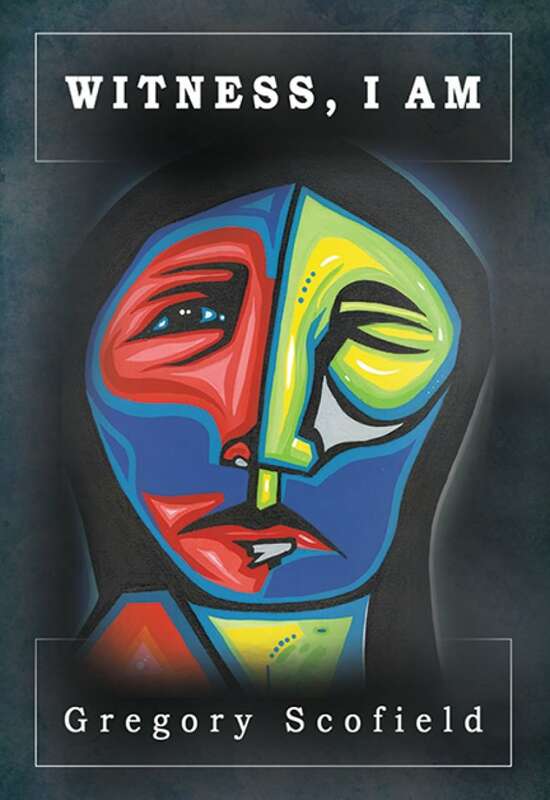 Gregory Scofield's collection of poetry Witness, I Am is divided into three different sections that explore identity, belonging, the issue of missing and murdered Indigenous women and Scofield's own mixed ancestry. The topic of missing and murdered Indigenous women is deeply personal to Scofield. He writes about his aunt, Georgina Houle Young, who was murdered in 1998. Also included in the collection are poems about his mother, Dorothy, who raised Scofield as a single parent. 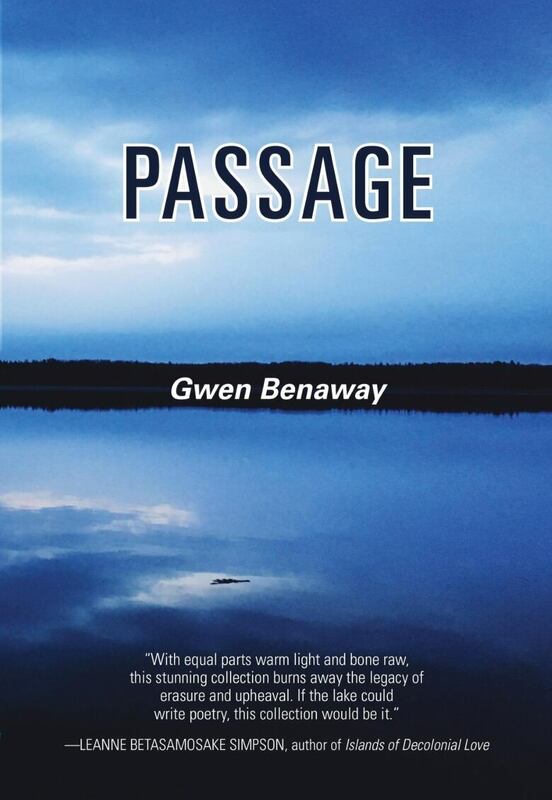 Traversing the Great Lakes, Gwen Benaway's collectionPassage takes readers on the journey of her ancestors. At the same time, the Métis poet explores her passage from male to female. Benaway says that when writing a collection, she isn't driven by a particular theme. But her editor, poet/writer Katherena Vermette, observed that at its roots, the collection is about a return to the water and the land. In her latest collection, Louise Bernice Halfe writes about a residential school, and how its legacy kept her distanced from her own heritage. But she also chronicles her journey to reconnect with her family's Cree traditions. Halfe, who is also known by her Cree name, Sky Dancer, says that writing this collection was difficult because it required her to dig deep into her family's past. Zoey "Pricelys" Roy's poetic memoir homecoming follows her path from homelessness to connecting with her Mé​tis-Cree heritage. For Roy, writing poetry is a way of connecting to, and learning about, her Cree heritage. In fact, she incorporates Cree words in her writing, which she says is just as much a lesson for her as it is for her audience.